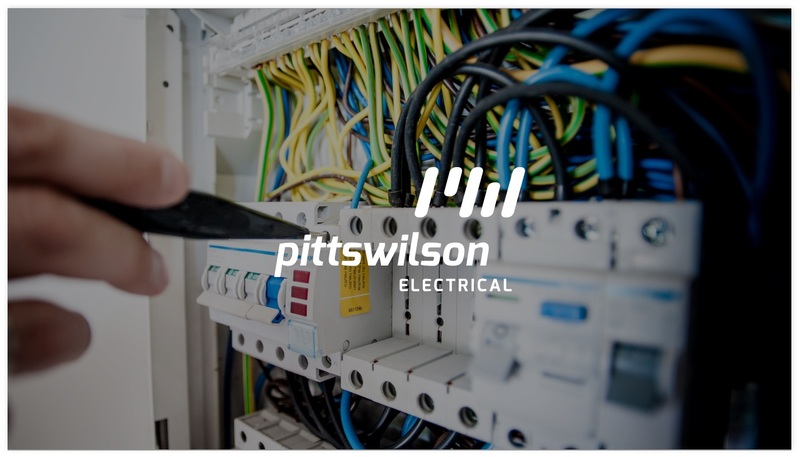 Pitts Wilson are electrical engineering contractors, who came to us for support with the whole spectrum of marketing. They had recently formed a new department and were offering a new range of services associated with fire safety. This needed to be advertised, with the objective of gaining website traffic and generating tangible leads. 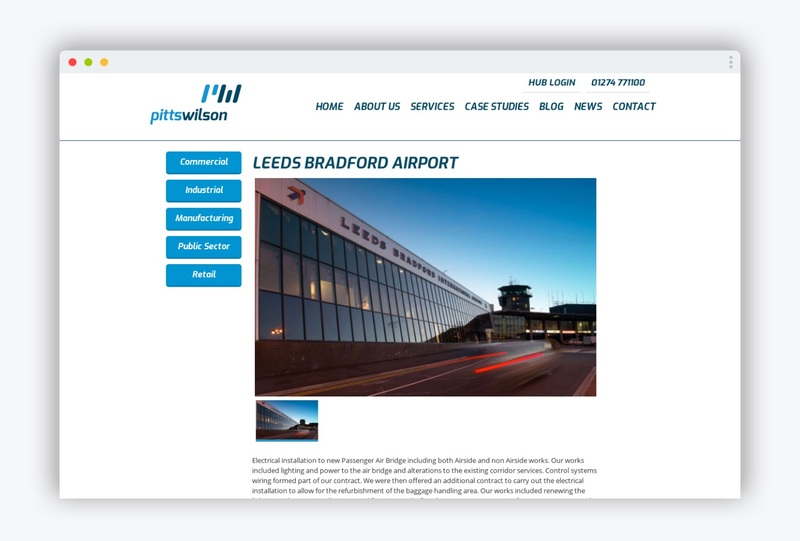 Pitts Wilson chose to work with us over other suppliers due to our experience of marketing in the construction industry. 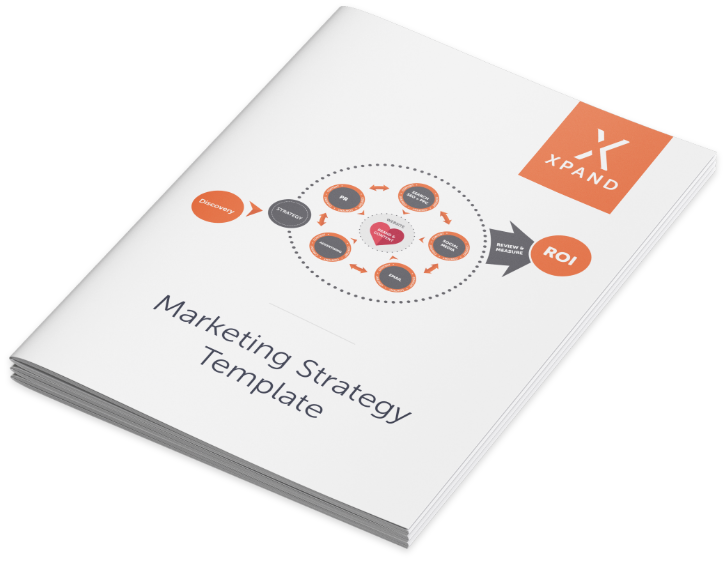 They needed to build a sustainable marketing strategy for continued growth, but also needed to start generating leads quickly. We were able to help them do both. 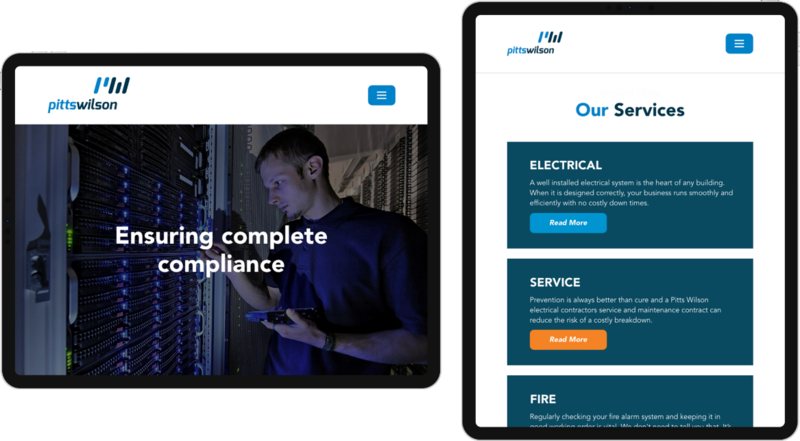 To begin, we created a full marketing strategy for Pitts Wilson. This started with a Discovery session, where we learnt everything we could about the business, including where it had been, where it currently was, and where it wanted to go in the future. Using this information, we were able to identify numerous angles to win new business for Pitts Wilson. This included email marketing, print materials, SEO, recommending networking events and possible strategic partnerships. All of this helped with building the brand and growing the business in the long term. In order to generate leads and create return on investment in the short-term, we recommended a PPC campaign that we then managed. Our Google Ads campaign yielded some excellent results, despite a limited ad spend budget. During this time, we also provided various levels of marketing advice to our key contact. The client was extremely pleased to be able to have all the information and advice they needed from one supplier. After just six weeks of work, we were able to gain over £200,000 of new customer inquiries across Yorkshire. At the end of the project, we were asked to present our work to the board of directors. After an hour of talking through all of the activity we had carried out and the return on the investment, we were pleased to get approval from all eight of the board members.